Garcinia cambogia is currently one of the most popular, best selling weight loss products – both online and off. It’s all thanks to Dr. Oz. It got a big “thumbs up” from him when it was featured on his show. Oz called it the the newest, fastest, fat buster, despite the fact that clinical data published way back in 1998 showed it did next to nothing for weight loss. And it’s definitely one of the products we receive the most interest in here on UltimateFatBurner.com. Wanna Try It? Don’t Get Ripped Off! … it’s also one of the supplements unscrupulous retailers have marketed aggressively to consumers, at vastly elevated prices! I’ve seen Garcinia products selling for $69.99!!! I’m not an advocate of Garcinia. 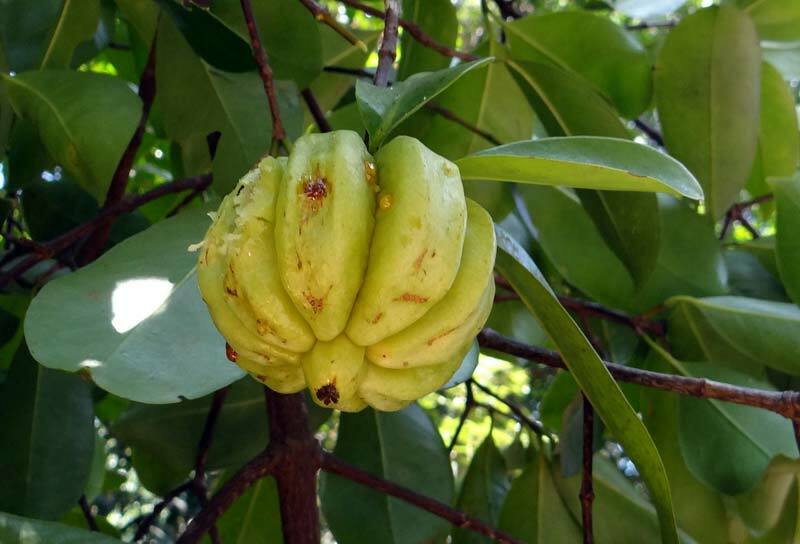 In fact, I have always been very clear about Garcinia – if you read our full review, you can check the results of the clinical studies performed on it. They were entirely underwhelming. If it does anything at all, it isn’t much. Personally, I think you’d be better off saving your money and trying something else. However, that doesn’t mean you need to spend big bucks to give Garcinia a try, if you really want to. 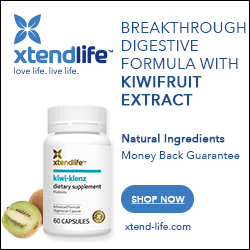 Right now, iHerb.com – an online retailer I use myself and recommend highly – is offering a 10 day trial bottle of Garcinia for $2.95. Yes, you read that right; $2.95. For an extra $4, you can pick up 90 caps… a full month’s supply. A month’s supply of Garcinia for $6.95. This promotion ended. The cost has risen to $10. Still affordable, huh? You won’t be added to an autoship program. Your credit card will not be billed monthly. Just try the product, see if you like it, and move on. Oh yeah… tell your Twitter friends!